It’s all in the name – to refresh your skills. As with other skills that we learn in life, if we’re not using them on a regular basis we go “rusty”. It’s perfectly normal to forget some details, or the order of sequences when you’re not in the habit of practicing them frequently. The scene of an accident isn’t really the place you want to be when you realise you can’t quite remember what you learned in your training. Stay up to date – techniques and technologies change which means EFR materials are constantly being reviewed and updated to ensure that EFR training is a the forefront of developments. When you take your refresher course you’ll learn what has been implemented since your initial training or your last refresher. Fun – the EFR Refresher course deals with serious issues but it can also be a lot of fun and the second time around is always easier! Did you take your initial program with a group of friends or family? Why not get everyone together again for the refresher? 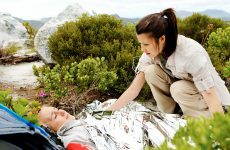 Become an EFR Instructor – Becoming an EFR Instructor is a great way to supplement your income and can also lead to additional opportunities. To do so, you will need to have completed your EFR course, or an EFR Refresher course within the last 24 months. Update your CV – the EFR certification is internationally recognised by many work places so keep it up to date on your CV. It’s an additional and practical qualification which many employers value highly and could make you stand out in interviews or help when negotiating that next salary raise! 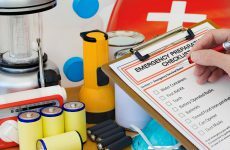 Crossing over from another training agency – if you already have a CPR or First Aid certificate from another training agency you’re also eligible to attend the Emergency First Response Refresher course. 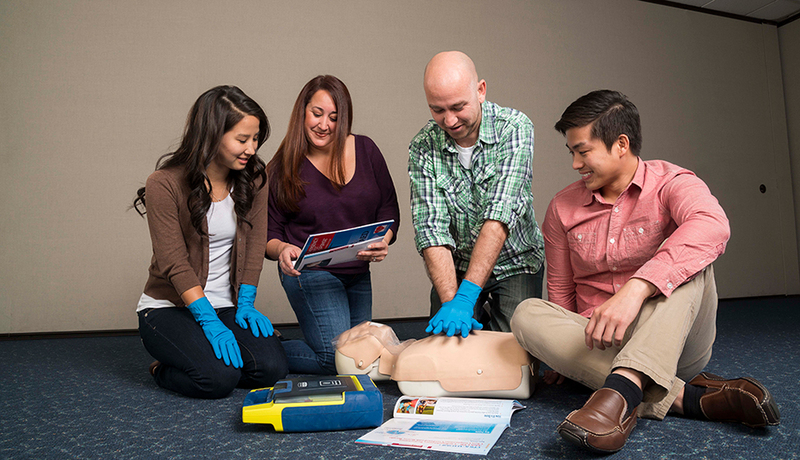 Plus you can get Automated External Defibrillator (AED) training at the same time you as refresh your CPR skills. Find your nearest EFR Refresher course on our EFR Course Finder and sign up today. Whatever your reasons are, it could make all the difference.